Motorcycle Accident Attorneys in Arlington TX | Branch & Dhillon P.C.Branch & Dhillon, P.C. Motorcycles are particularly vulnerable on roadways. Drivers and passengers have far less protection than their counterparts driving or being a passenger in a car or truck. 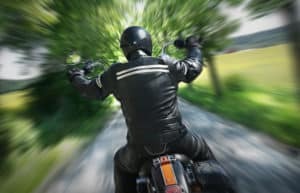 Because of the lack of protection, victims are often more seriously injured in motorcycle accidents and suffer serious injuries like broken bones from being thrown from the motorcycle. At Branch & Dhillon, P.C. we’ve helped motorcycle drivers and passengers recover financial damages for their injuries. When you’re injured in a motorcycle accident on Dallas/Fort Worth roadways, you need an attorney who will fight aggressively to get you the compensation you are entitled to for your injuries. According to the Texas Department of Transportation, there were more than 8,000 motorcycle accidents across the state of Texas in 2015. More than 500 victims lost their lives in these accidents and there were nearly 2,000 victims who suffered incapacitating injuries. Recovering from a motorcycle accident often means hospitalization, rehabilitation, and suffering. Victims have the right to have their medical bills and lost wages paid by the person responsible for the accident. After a motorcycle accident, a police report and any witness statements should be obtained by victims or a family member. 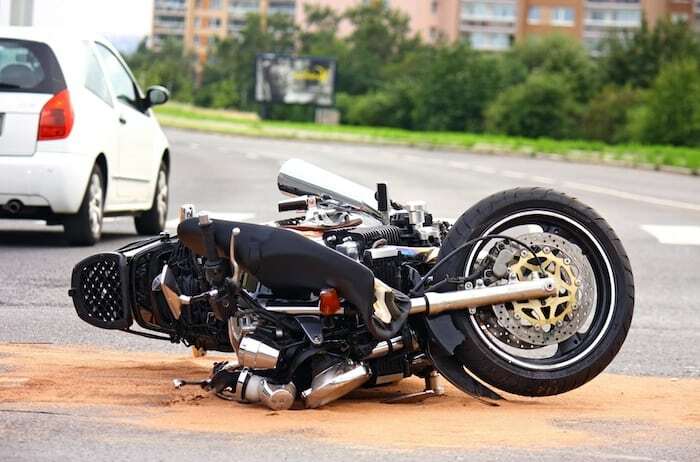 A claim should be filed with your insurance company, but you should also reach out to a motorcycle accident attorney who has experience with these types of accidents. When discussing the accident with the insurance company, be very careful about answering questions about your injuries. If you minimize your injuries by telephone, an insurance adjuster will use that information later to deny your claim or to attempt to get you to settle for less. As with any motor vehicle accident, it is possible to recover funds to repair or replace your vehicle. However, you may also receive additional compensation for medical bills, rehabilitation costs, pain, suffering, lost wages, lost future earnings and disability if your injuries are serious. Keep in mind, every case is slightly different so there is no easy answer as to what damages you may be entitled to recover. We’ve had years of experience representing victims who are injured due to someone’s negligence or deliberate act. We understand victims need to focus on their physical recovery after an accident. Branch & Dhillon, P.C. also understands the financial damage an accident can cause in your family, and that’s why we never charge you a fee upfront. If we are unable to recover a financial settlement for your injuries and expenses, you pay us nothing. Our focus is always on your case. We’ll work tirelessly to protect your rights and to get compensation for your injuries, time lost from work, and punitive damages.